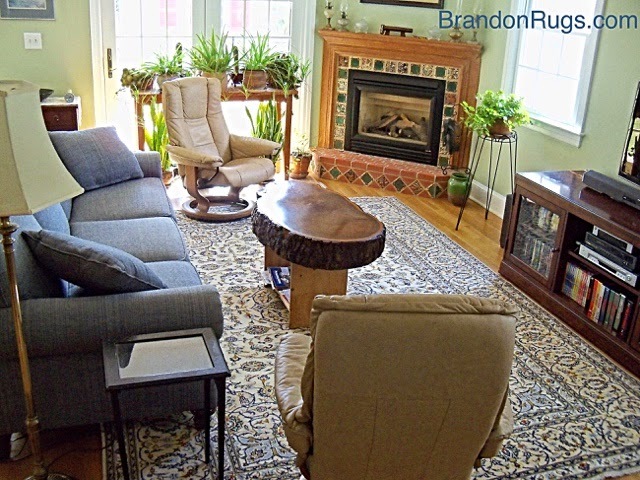 Our customers, who own a home in the center of Doylestown selected a Persian Kashan design rug from Brandon Oriental Rugs (www.BrandonRugs.com) to complete the family room they added to their home as part of a whole house renovation project. 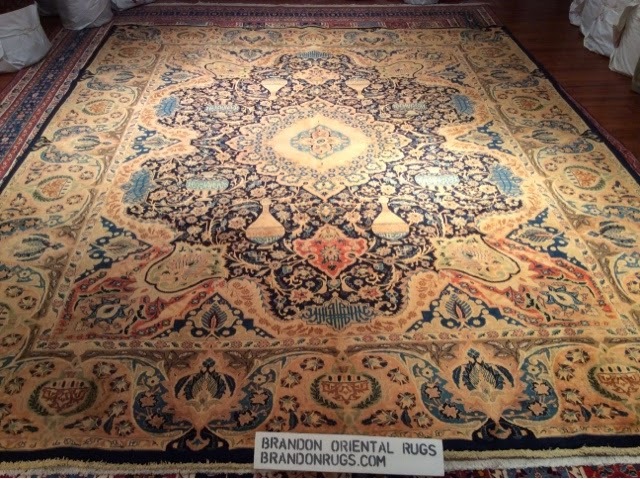 When our customers visited our store they instantly recognized the rug they were were seeking (and needed) for their room. The palette of colors in the hand-knotted Persian Kashan looks as if it was custom ordered for the pale green walls and denim blue sofa. Also, because it is a Persian rug, its dimensons (based on metric rather than English standard of measurement) are slightly elongated. 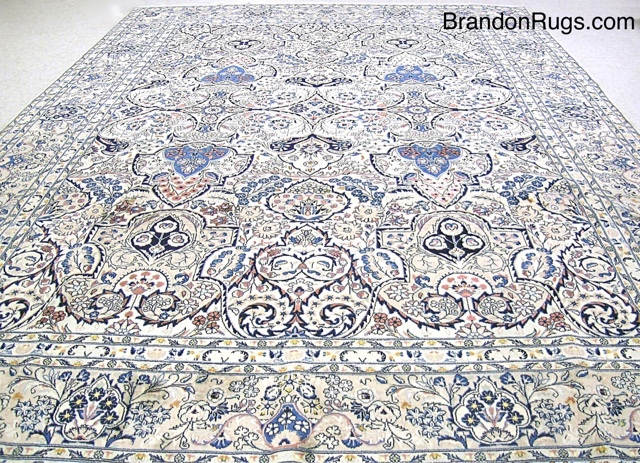 This rug is 8'3" x 11'6" and works perfectly in the space. The common 8x10, 8x11 or 9x12 sizes would not have offerered the same tailored-fit look. 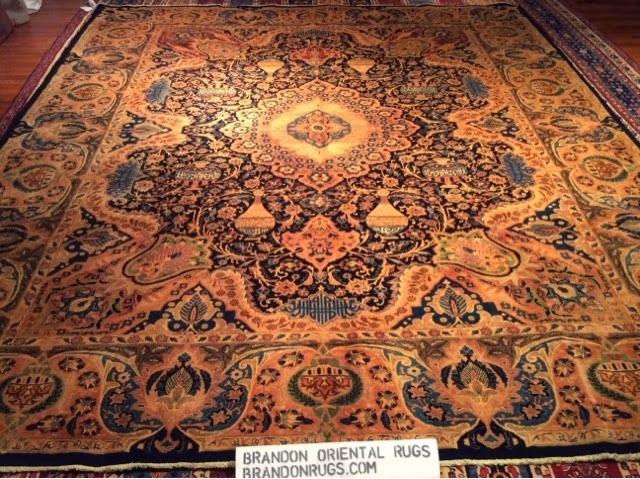 The pile, or nap, of real hand-knotted oriental rugs is often combed or oriented in one direction, a feature of their labor intensive, one-knot-at-a-time/one-row-at-a-time vertical construction on looms. 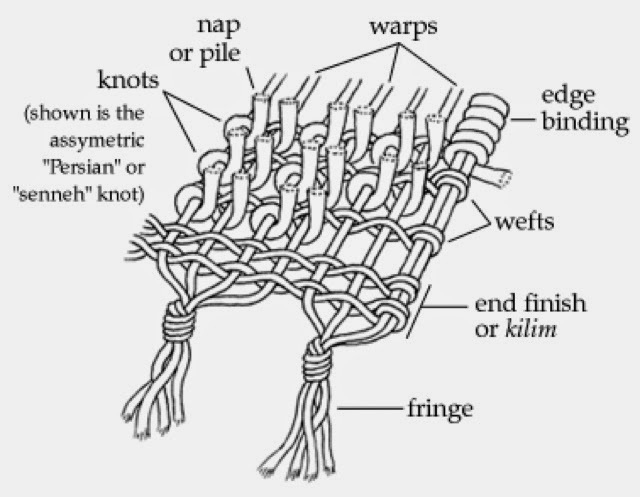 The orientation of the nap forms when rug makers comb and compact completed rows of knots toward the bottom of the loom. 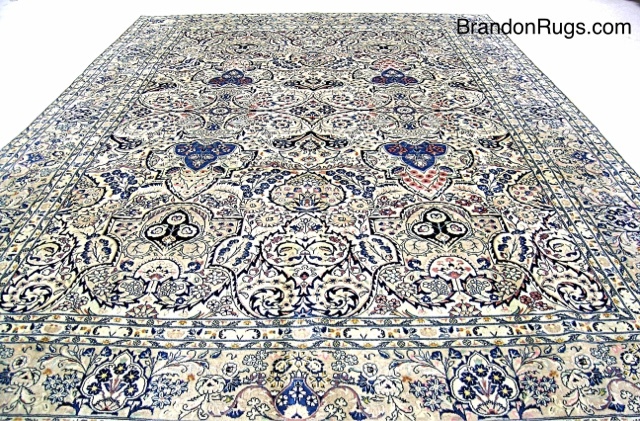 When you are evaluating a rug you can detect this orientation by running your hand over the rug's surface. It will feel sleek or smooth one way and rougher (offering resistance to your hand) the opposite way. You can also see it (as the pictures below demonstrate) by the fact that the orientation causes the rug to reflect light to a greater or lesser degree depending on where you stand relative to the pile. The difference can be profound from one end of the rug to the other; and handmade rugs are known for having a "light side" and "dark side". A Persian Kashmar rug seen from the light side above, and from the dark side below. A Persian Yazd rug seen from the light side above, and from the dark side below. 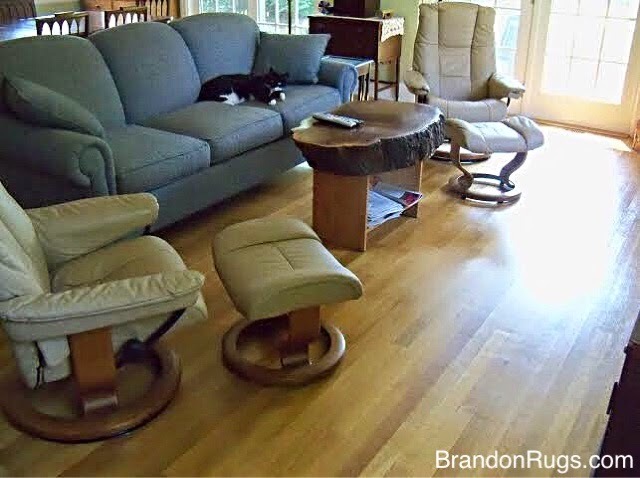 The nap-effect can vary depending upon rug construction and colors used in the rug's background, border and design motifs (thicker pile and darker colors can show more dramatic differences from light to dark side compared with thinner, lighter colored rugs.) 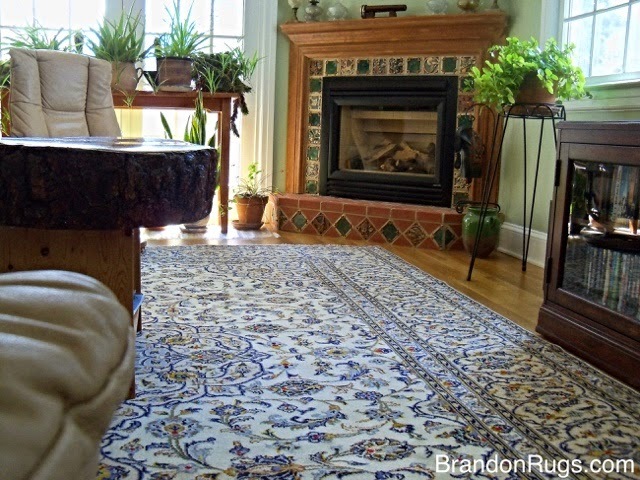 Rugs with textured pile effects (either from shearing or from the use of hand-spun or over- twisted yarns) usually show less nap-effect than those made with conventionally spun, open-tuft yarns. 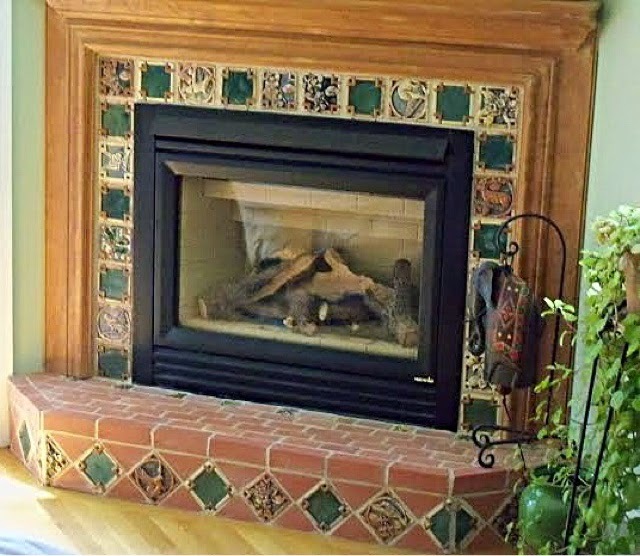 The room in which the rug is placed is extremely important too as a modifier of nap-effect. Rooms with access from only one direction are going to be different from those that are open on more than one side. Rooms with many windows or windows on multiple walls will invite experimentation with a particular rug's nap-effect more than those with windows on a single wall. The nap-effect will alter how a rug looks in your room compared with how it looks in a rug showroom, or in online photos. If a rug doesn't look right when you first place it in your room, try turning it around to see if that improves your impression. 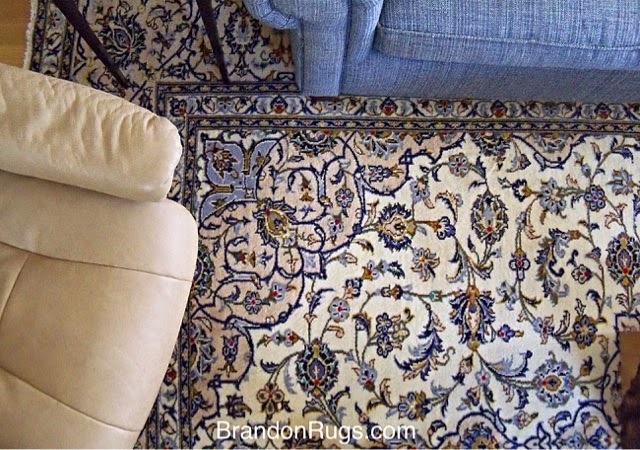 Also, make sure to walk around your rug and view it from all directions to be certain that it looks the way you want in your room. And be aware that the nap-effect will make your rug look different throughout the day, and throughout the year, as the intensity and quality of light in your room changes. Sometimes, the nap-effect can be useful because your rug can look like two different rugs. You can arrange your room in a way that takes advantage of the softness and subtleties of the light side or the rich contrasts of the dark side for optimal presentation with your room's decor.